What is the most expensive bike in the world? You might be surprised but all of them are Trek Madone ridden by Lance Armstrong. 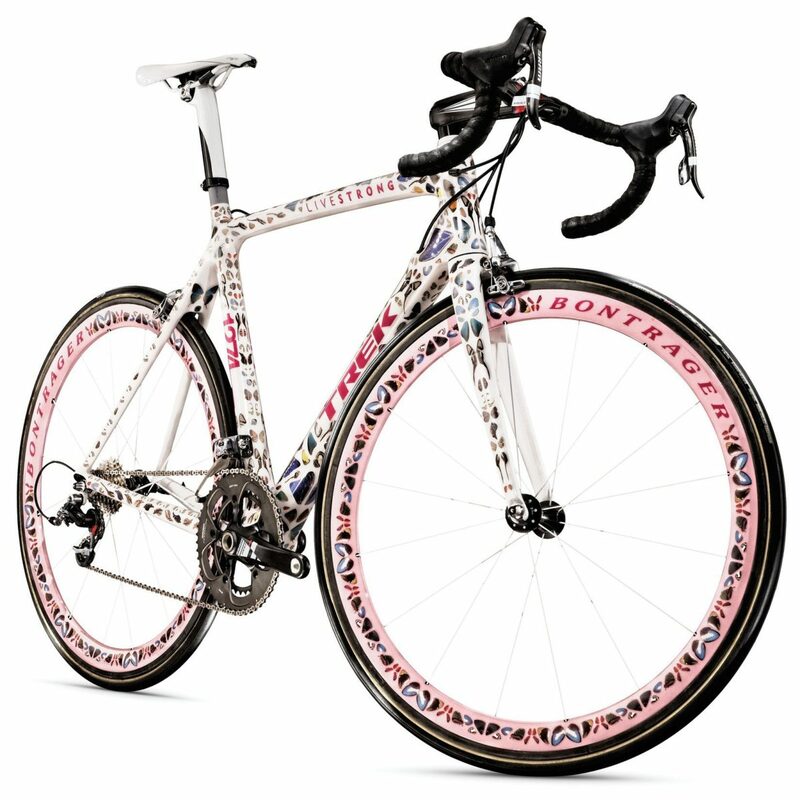 This bicycles was used by Lance Armstrong in Tour de France race in 2009 and afterwards it fetched an unbelievable price tag at USD 500,000 at Sotheby’s cancer benefit charity auction. The bike is decorated by real butterfly wings which resulted in the wrath of People for the Ethical Treatment of Animals which called this bicycle a horrific barbarity. 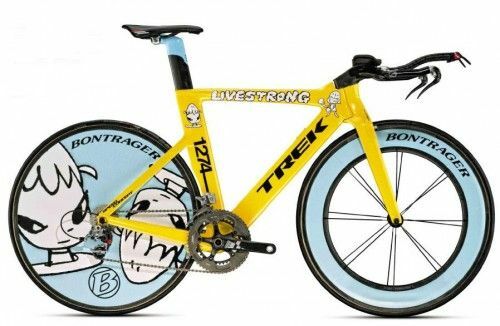 Another bike used by Lance Armstrong and embellished by Yoshmito Nara with a cartoon themes and Livestrong logo. The price was achieved at Sotheby’s charity auction. 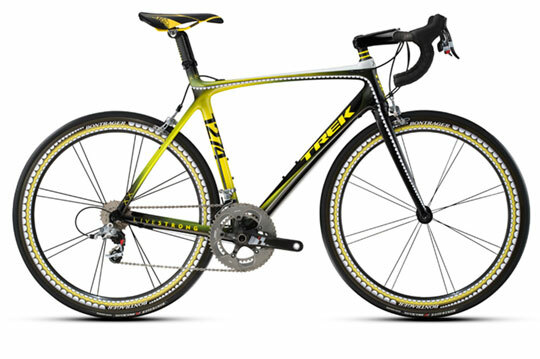 Third bicycle was also ridden by Lance Armstrong and fetched $160,000 at an auction. It looks that in Lance Armstrong’s heyday any price of the bicycle was possible.